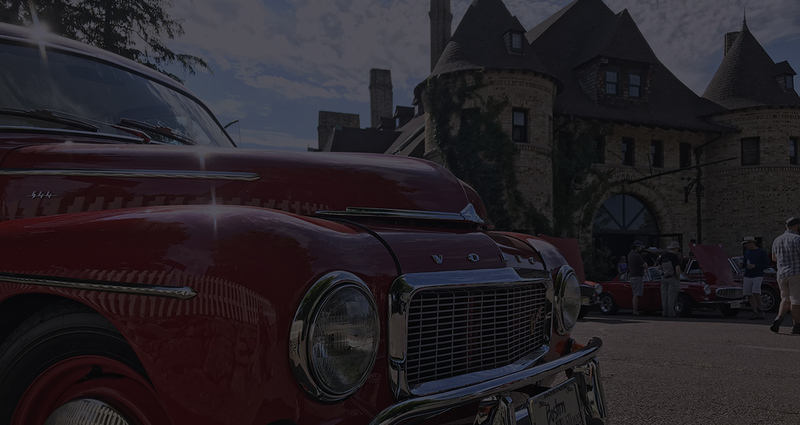 The Larz Anderson Auto Museum is home to "America’s Oldest Car Collection". the community through a variety of educational programs, exhibits, and lectures. 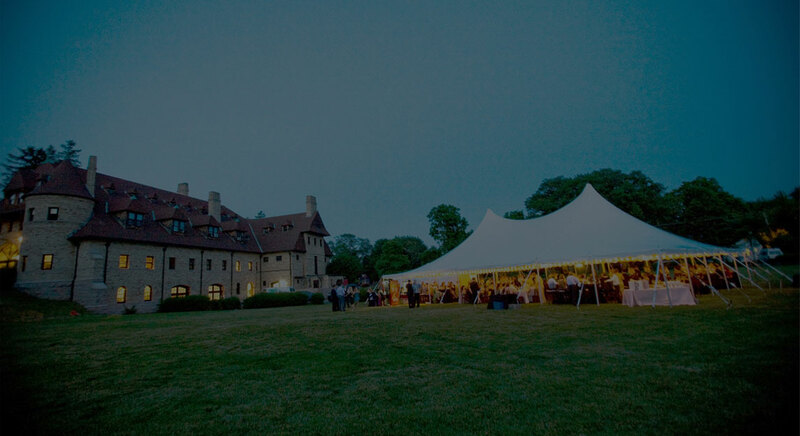 Today, we host lawn events almost every Saturday and Sunday from May-October. we host twenty-five car shows each year. Larz Anderson Auto Museum today. AMERICAN RECIPROCAL MUSEUM (NARM) ASSOCIATION! 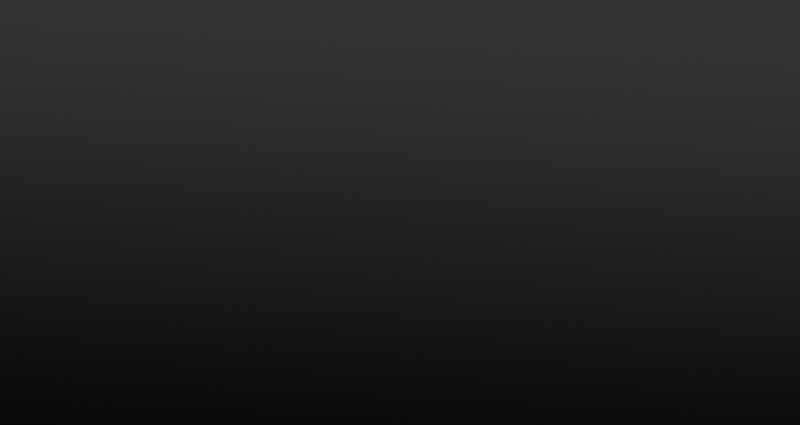 benefits when you sign up for a membership at the Contributing level or higher. fantastic museums across all of North America! doors to the public for our Community History Speakers Series. gallery of the Museum amidst breathtaking vintage automobiles. 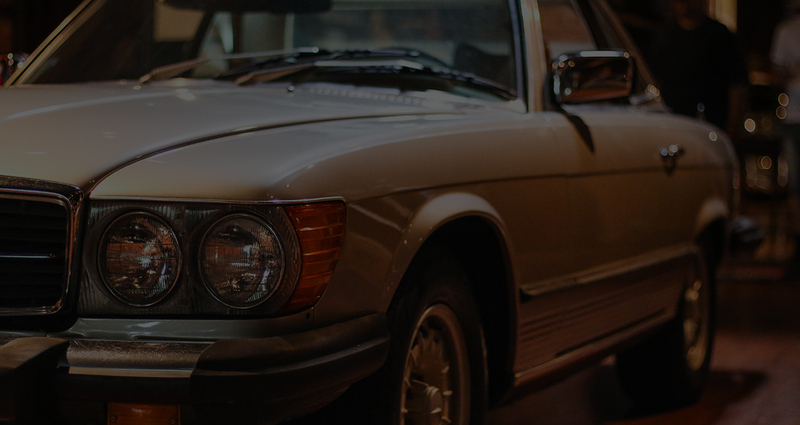 by purchasing raffle tickets for this 1979 Mercedes-Benz 450SL. of the drawing on June 16, 2019. A special night to benefit Boston’s homeless veterans. 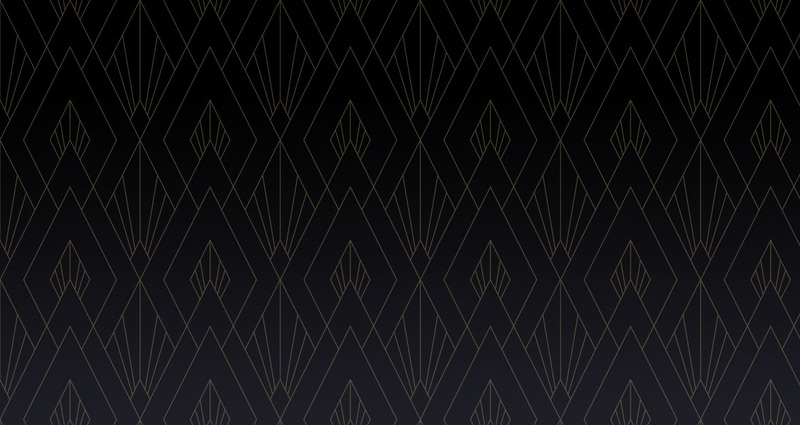 Get ready to rock out for our vets! FOR THE INSTALLATION OF OUR NEWEST EXHIBIT! 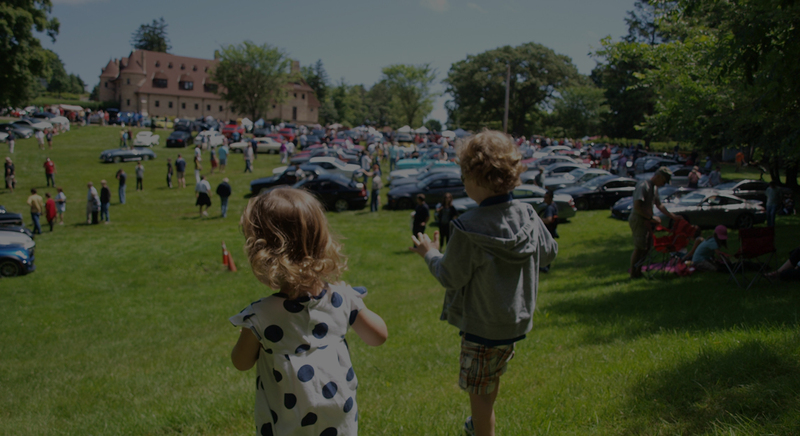 Just ten minutes from downtown Boston and nestled inside the 64 beautiful acres of Larz Anderson Park, the Museum is home to “America’s Oldest Car Collection”. These automobiles form the Museum’s permanent collection and are housed within the Carriage House, built in 1888 and designed by the city architect of Boston, Edmund M. Wheelwright, who was also responsible for several notable Boston structures like the Boston Public Library. 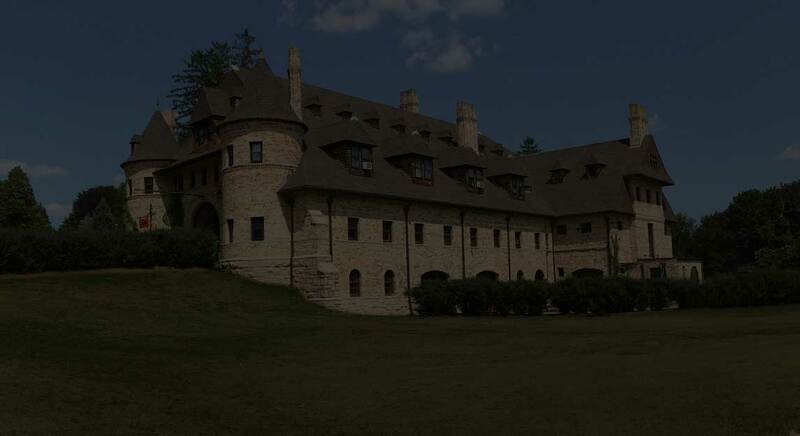 The Larz Anderson Auto Museum also offers enjoyable and informative tours, with varied and in-depth discussions on the automobile and its impact on society. 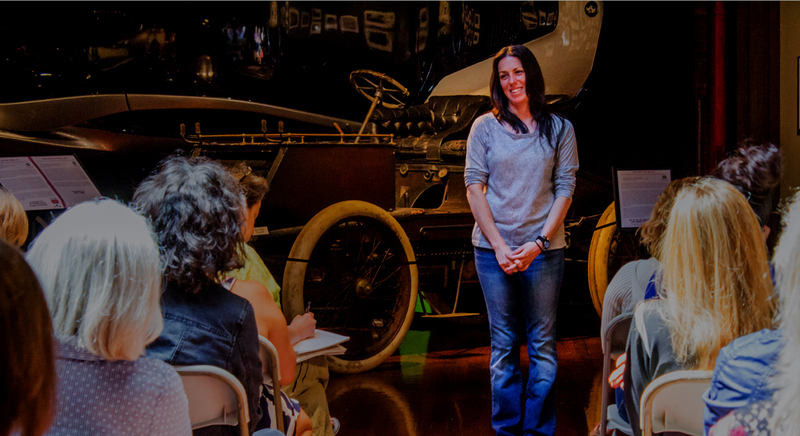 Aside from the tour, we offer different educational programs that range from kindergarten to high school and cover a variety of topics from early transportation to automotive design. Each tour offers hands on artifacts and real life observational tools. 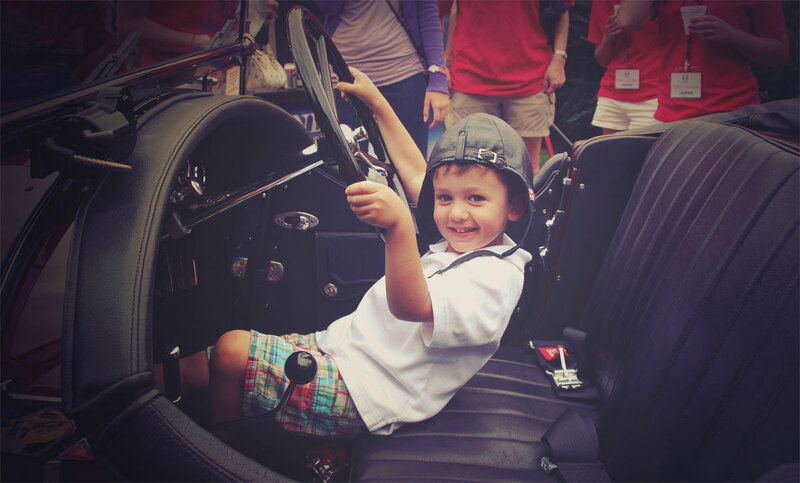 Visit the Larz Anderson Auto Museum for a day of exploration and fun that will create lasting memories for you and your group that is guaranteed to stay with you long after you leave. For more information on tours and programming, visit our education page. 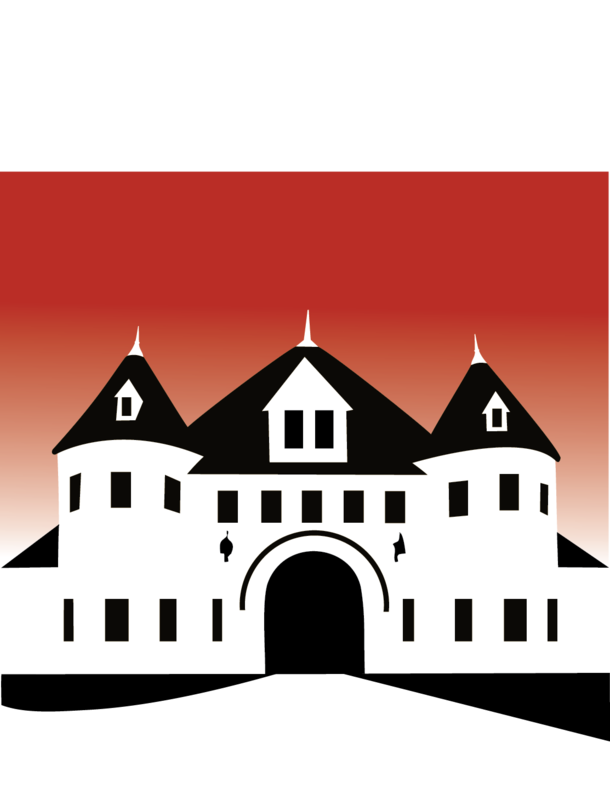 The Larz Anderson Auto Museum is home to "America’s Oldest Car Collection". 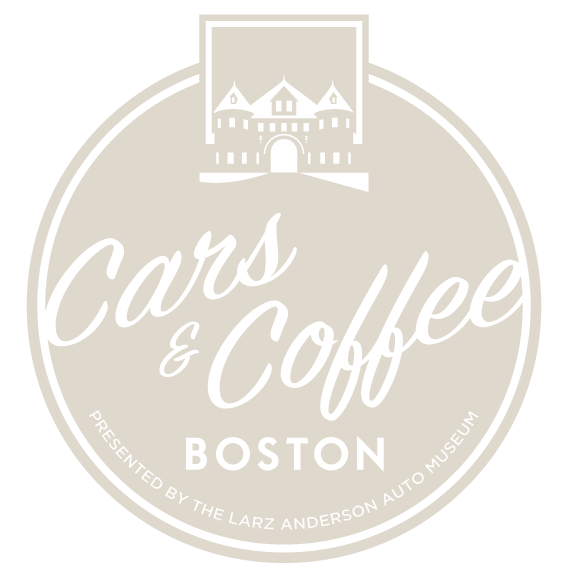 For more than eighty-five years the Larz Anderson Auto Museum has been supporting the community through a variety of educational programs, exhibits, and lectures. 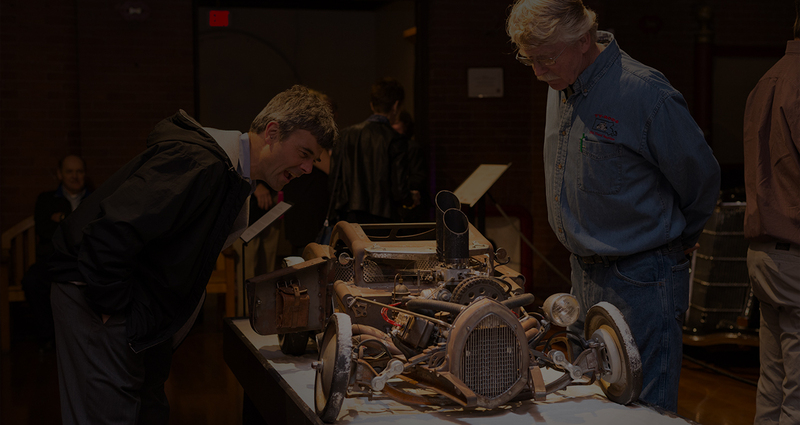 Today the Museum's primary goal is its continued support of the community through educational outreach and the preservation of our permanent collection of early automobiles. 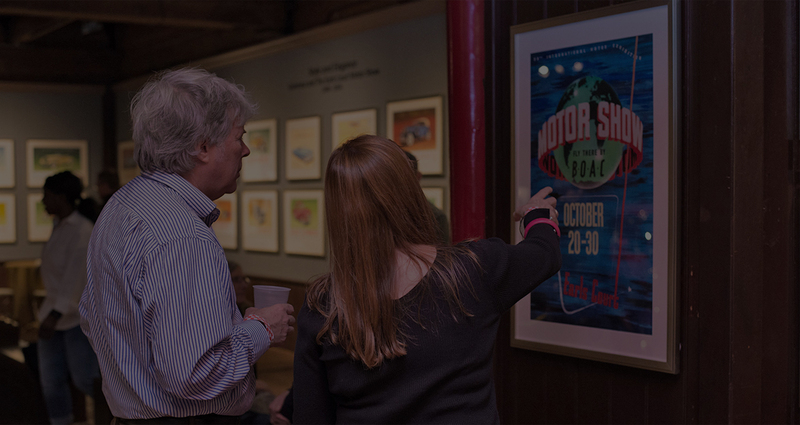 The Larz Anderson Auto Museum hopes to serve as a resource for your automotive and cultural interests.